Bitcoin casinos need to have an attractive set of VIP rewards and a loyalty program. With hundreds of online casinos out there, players have the freedom to switch from one casino to another once they feel unsatisfied with their overall gaming experience. Online casino operators recognize this trend, and this is the reason more online casinos in Bitcoin gambling are offering a variety of bonuses and promotions that may increase the possibilities for their players to stay and continue playing their games. Loyalty programs as a marketing tool have been around for a long time. 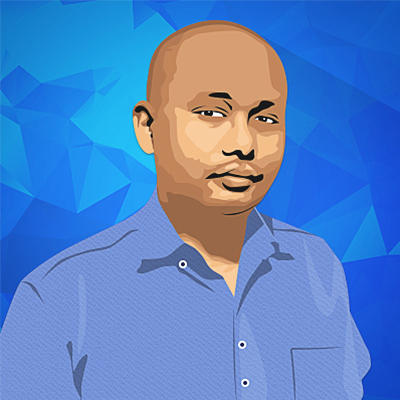 The main way that it works is by giving people, who frequently use the services of a particular brand, a reward for their patronage. The main aim of such programs is to increase player retention, and there are several approaches in how this is done. 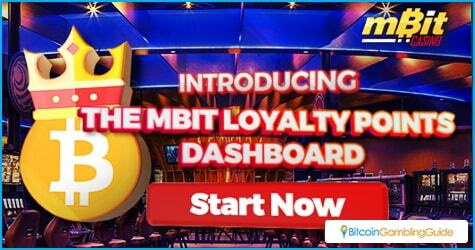 mBit Casino, for instance, continues to strengthen its loyalty program launched last year. Registered players earn loyalty points every time they wager on any games offered in the casino. The games on mBit casino generate different amounts of Loyalty Points. Usually this is a percentage of how much has been bet on the game. For this Bitcoin casino, the rate is five percent for slot games, while other games give 0.25 percent of a player’s bet. The points generated by the bets can then be used to buy a wide variety of prizes from the VIP store. These prizes include gadgets, casino bonuses, and even holiday trips, among others. Being part of the mBit VIP program also gives players a chance to be part of the VIP raffle every month. Another approach to loyalty programs is the one used by Ignition Casino. This is done by having several tiers, starting from the Bronze level to Diamond level. Players earn reward points by regularly betting on the games hosted on Ignition Casino. When they reach a certain amount of reward points, the players go up a level. Each level has their own rewards and these accumulate as the player racks up more and more points. The prizes at stake range from simple deposit bonuses to free chips. Loyalty programs are a great way for online casinos to reward their customers. It is also an ideal win-win situation. This is because it meets both parties’ needs. Online Bitcoin gamblers want to get the most out of their bitcoins. Additionally, they mostly play to enjoy the fun of gambling. Loyalty programs give them the chance to get more out of their bankroll and also enjoy a few perks that would add to their fun. As for the online casinos, what they want is for people to keep playing. With a loyalty program active, players will want to play more to earn those reward points. 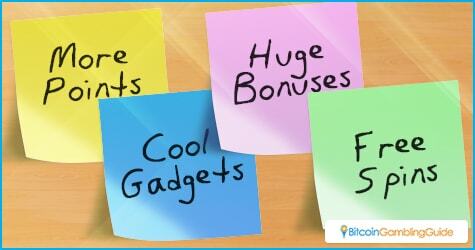 The bonuses they provide are offset by the fact that they are getting continued business from a set of players. Bitcoin casinos who need that boost in sales should seriously consider going beyond the basic bonuses and promos. A loyalty program may be what they need to ensure continued patronage, especially in the fast-growing market of Bitcoin gambling.